WOW – SHOW SPECIAL !!! 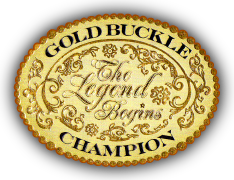 LOOK for the NOBLE Cutter Round Pens set up at the ICHA Futurity Practice Pen. You will have the opportunity to work in the pens and experience their excellence. Our representative will be at the show to answer any questions you may have about any of our products. Be sure to ask about the Show Specials. We are proud to be Major Sponsors for the ICHA Futurity & Aged Event and we look forward to meeting you at the Futurity. 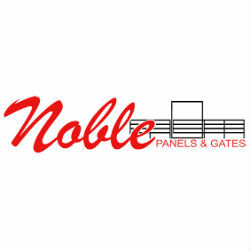 Thank You Noble Panels and Gates for your continued support.